Al also works on variety of other custom accessories. Please call Al for more info. All orders are custom. 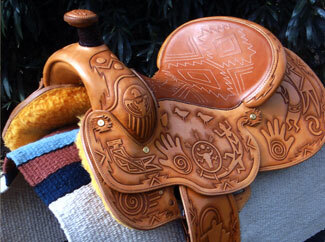 Lead time is 6-8 months on saddles. 30 days on other items.